Every person envisions their life similar to someone that has achieved success. Kobe Bryant made $60 million and Bill Gates is worth $67 billion. I will add my personal favorites Warren Buffet with his net worth of $55 billion and billionaire Bob Johnson to the list. Which person and which field of endeavor does your mind gravitate towards? 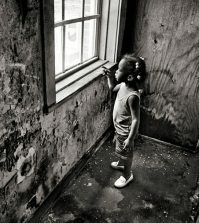 Some African Americans choose to take a less traveled route for success. These individuals understood the obstacles that they would face, and dedicated themselves to succeeding. A set of trailblazing African American CEOs accepted the incredible challenge of becoming leaders of multibillion dollar enterprises. They are truly trailblazing considering that African Americans make up less than 1% of the Fortune 1000 CEO positions today. They brought the experience; the education, and beat the “perception” of incapability. I am sure their attitude of “No Excuses” drove them during their difficult times. Black Profiles illustrated the top 6 African American CEOs of the Fortune 500 largest companies in the U.S. They represent $ 171.2 billion in Revenue, $ 21 billion in profits with 855,000 employees worldwide. Many may not know who these individuals are but have heard of the companies that they manage. 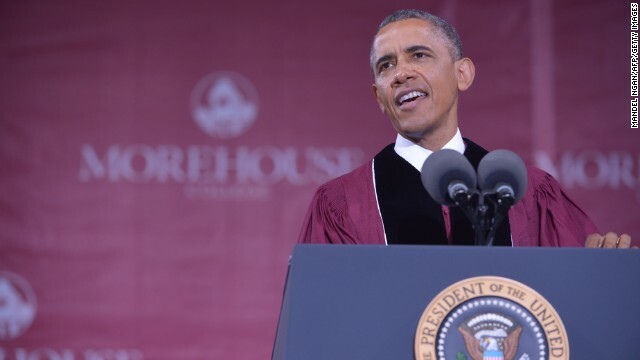 Kenneth C. Frazier – Merck & Co., Inc.
President Obama delivered his most powerful and personal speech of the year on May 19 during Morehouse College commencement ceremony. His message was, “No Excuses” to the 500 African American men graduates. The global workforce that you are competing against doesn’t care about your history. Watch the full speech below. I wonder if Fredrick Douglas had a “No Excuses” attitude. 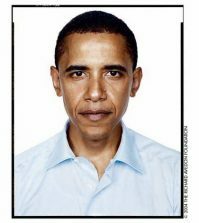 President Obama, numerous Fortunate 500 CEOs, and billionaire Entrepreneurs have fought numerous obstacles with “No Excuses” to reach success. What is Your “Excuse”?